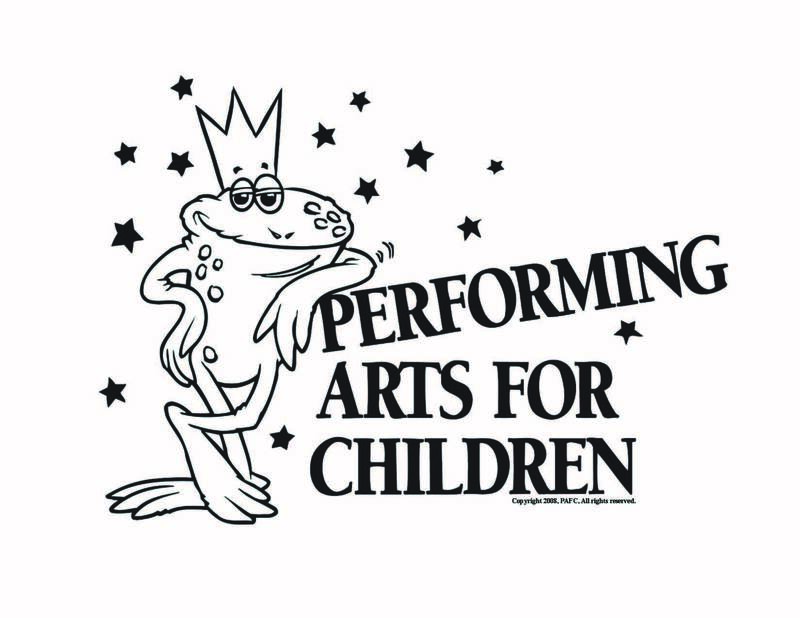 Welcome to the Performing Arts for Children Website! We are proud to present another season of affordable live theatre for children and adults. Our shows provide unique opportunities for children, ages 3 and older, to experience a variety of performances in a theater setting, meet professional performers, and participate in some of their acts. Accompany the children in your life and enjoy high-quality, educational, entertaining shows. Visit the Performance page for additional details on each show. This season, all of our shows will be held in Washburn University’s Andrew J. and Georgia Neese Gray Theatre. 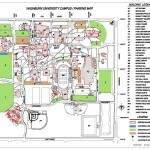 Click the image below to enlarge and/or print a full-size Washburn Campus Map. Click the image to download and print your own PAFC Frog coloring page!